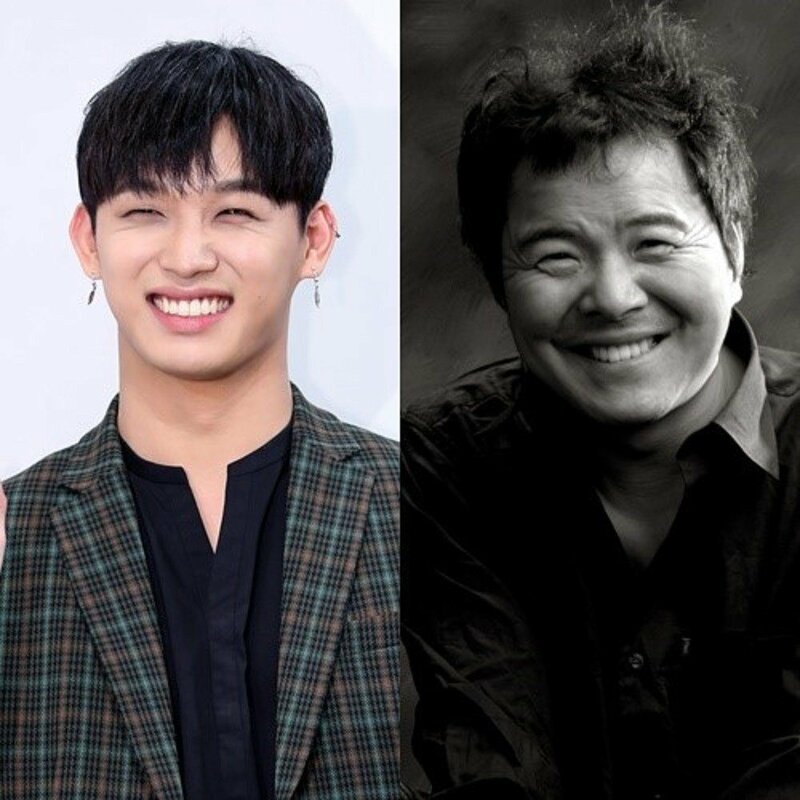 A duet song between BTOB's Hyunsik and his father will soon be released. Hyunsik's actual father is musician Lim Ji Hoon, one of the key figures in Korean folk music from the 80's. On April 5, Lim Ji Hoon will be releasing his new album containing a track entitled "Waves Like Cream" (literal translation), which features his son Hyunsik. This album is Lim Ji Hoon's 10th album, being the first album release after an 8-year hiatus. He comments that this album will "taste like strong coffee," especially inspiring those in their mid-fifties. Are you excited to hear the father-and-son duo?